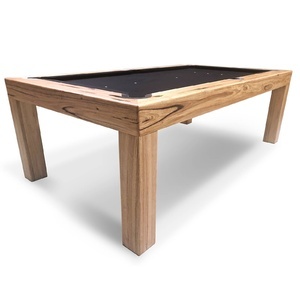 Continued change and evolution has created this fine line table. 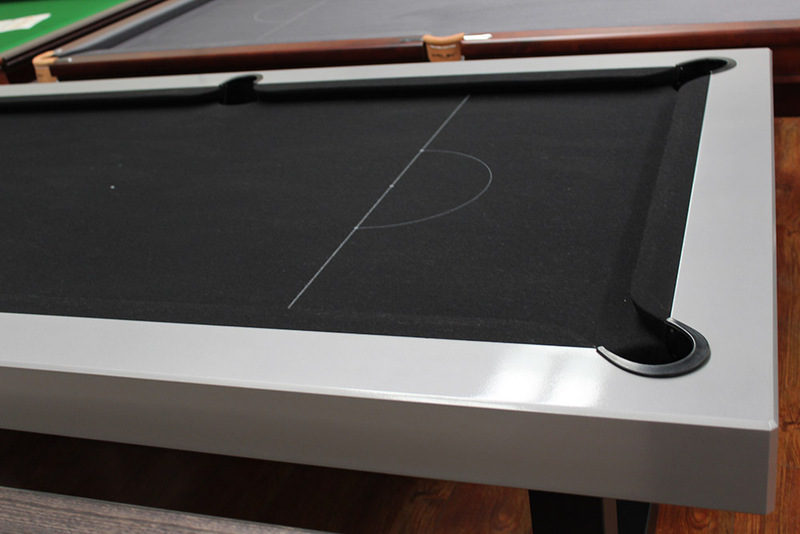 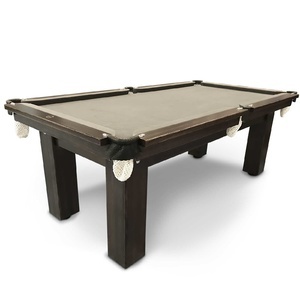 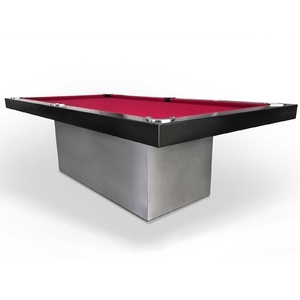 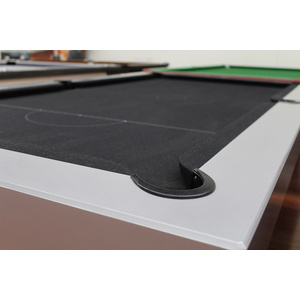 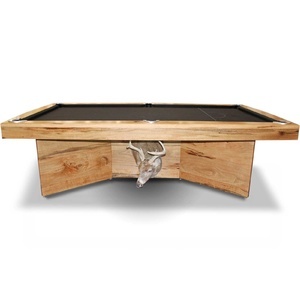 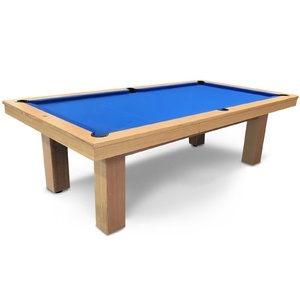 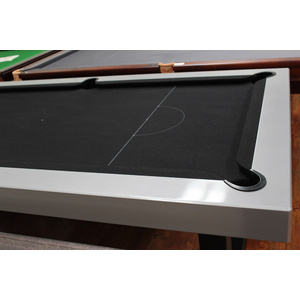 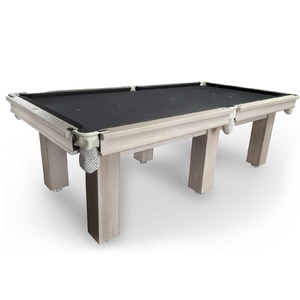 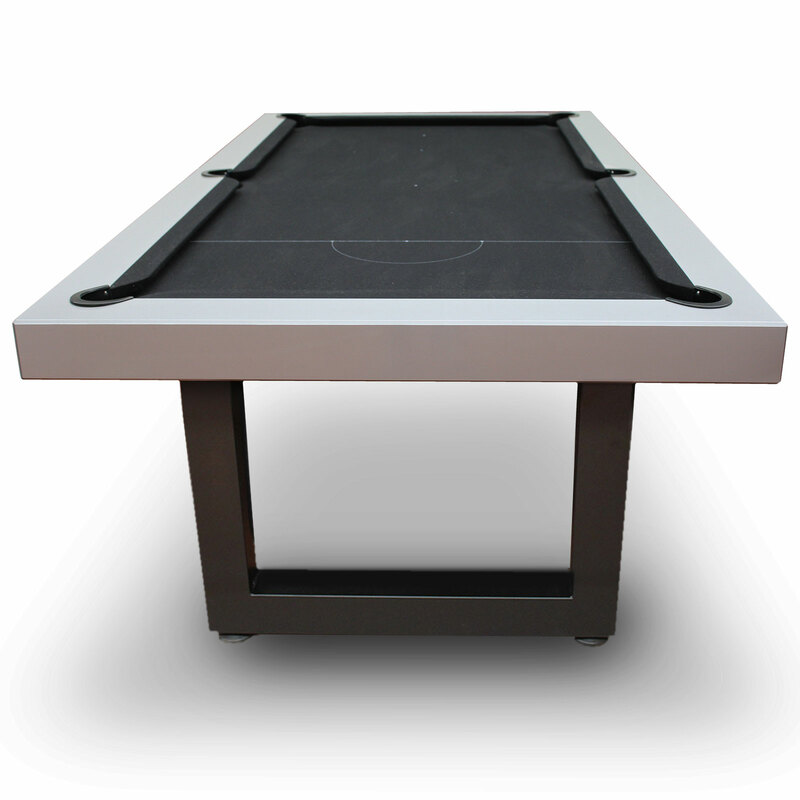 Modern, unique understated in design but gives complete pool game satisfaction at the same time, being a piece of furniture, avant-garde, imaginatively created. 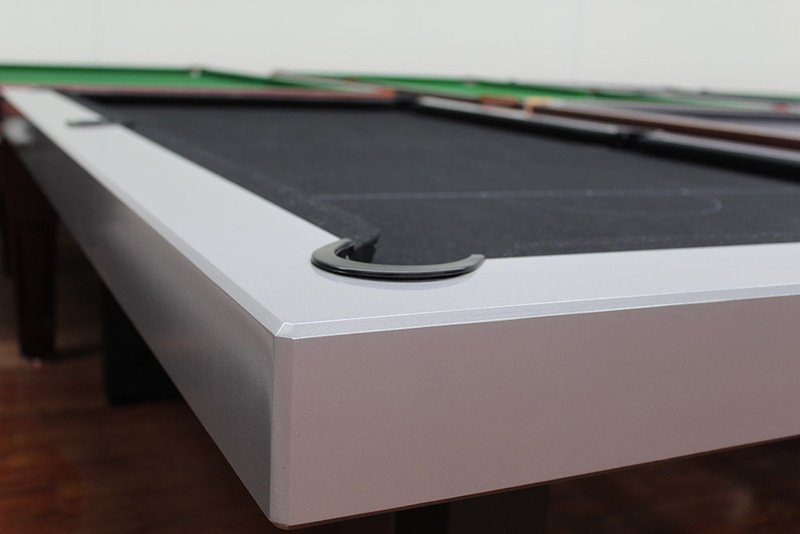 Modern and sleek top surround, for functionality and strength and modern appeal. 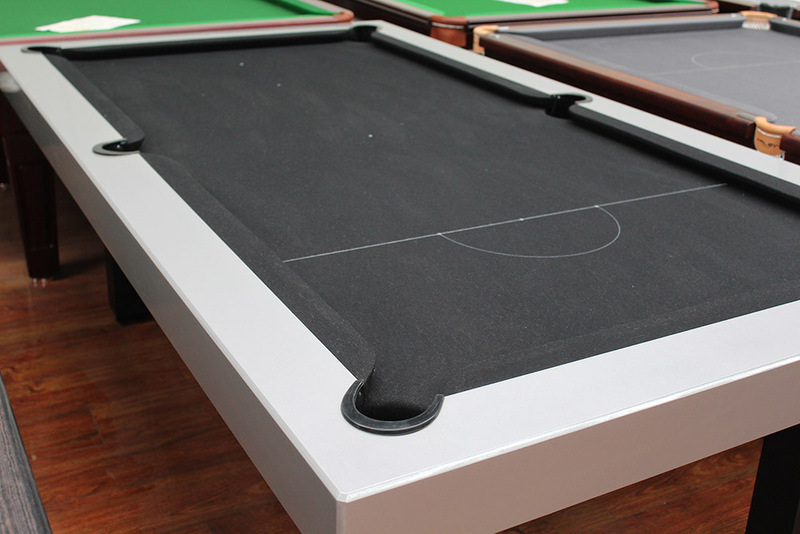 Steel powdered coated frame and legs. 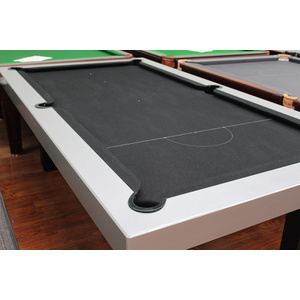 Expanda Spandex pockets with rubber pocket inserts.. 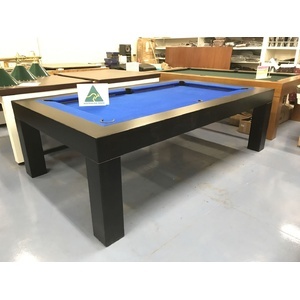 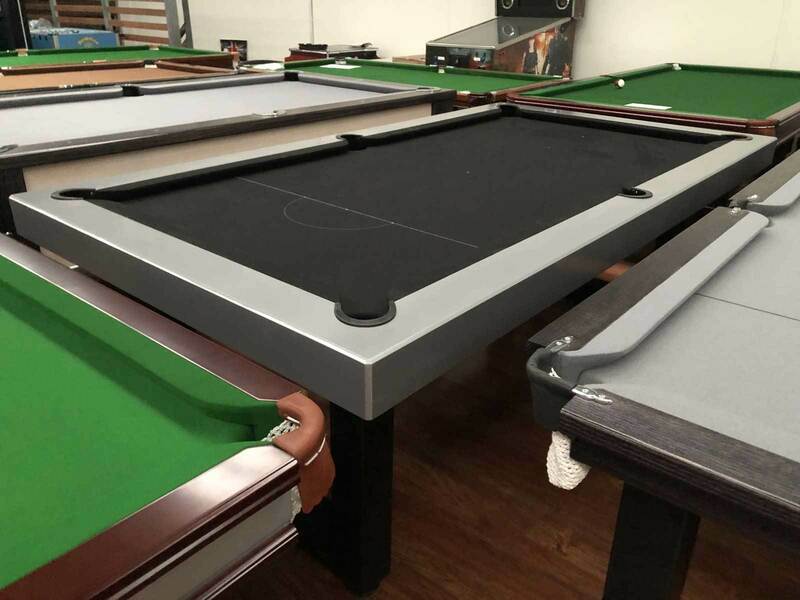 Billiard tables will be shipped partly assembled or fully assembled (packed on pallet) for shipping to customer's nearestcourier depot. 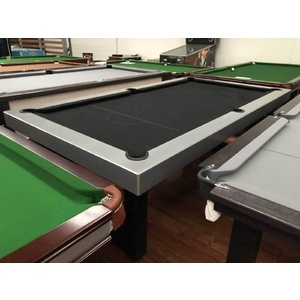 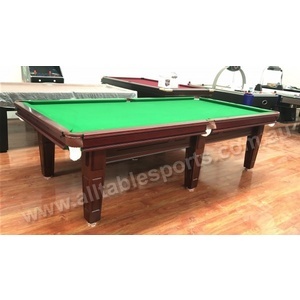 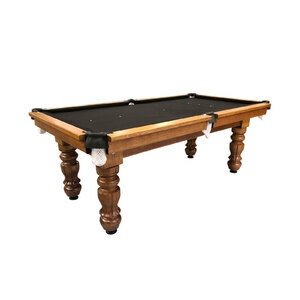 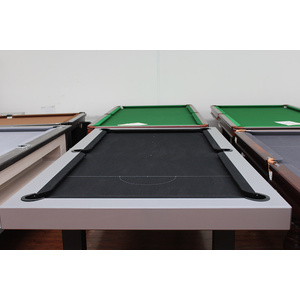 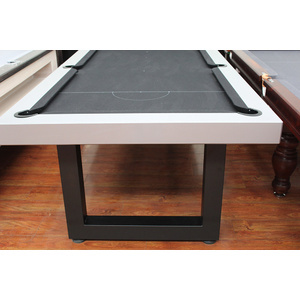 (Pool table top is fully assembled; legs and base will be packed or assembled depending on the situationof freight). 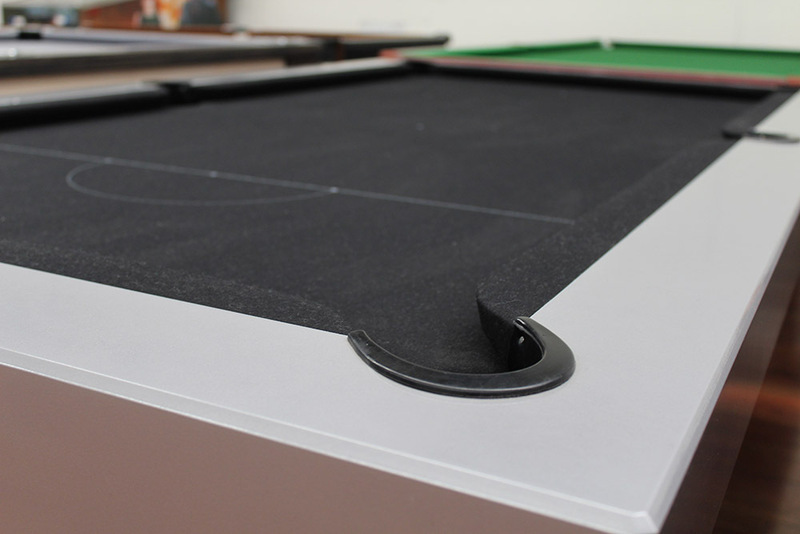 Freight cost to Depot can be calculated using our online calculator in product page by providing your postcode, or contactus for freight cost. 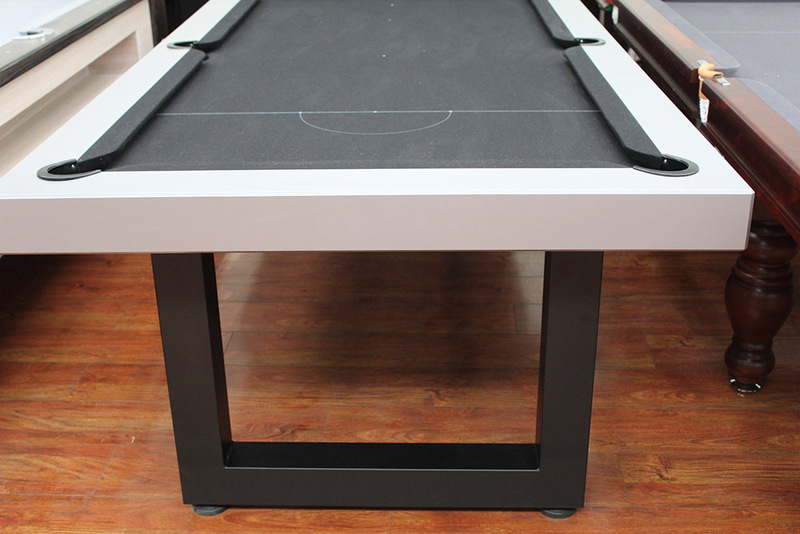 Professional home delivery and assembly service is only available for main capital cities. 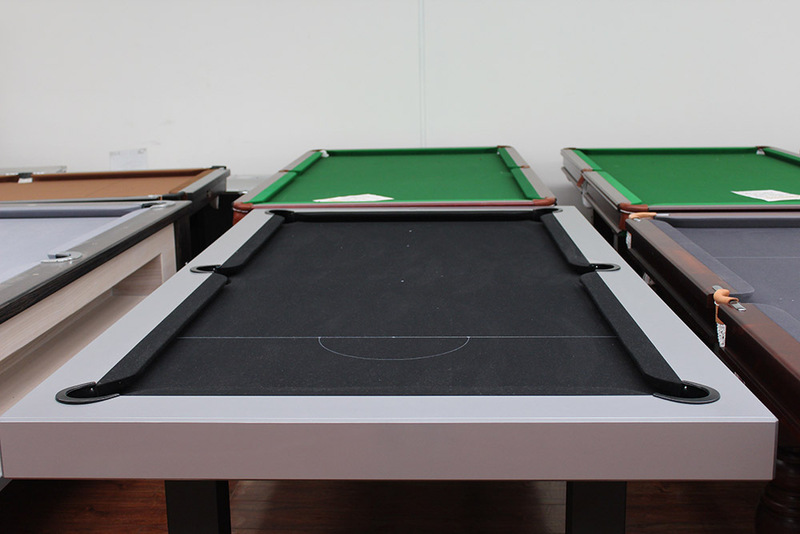 Upstairs/downstairs installation incurs extra delivery cost. 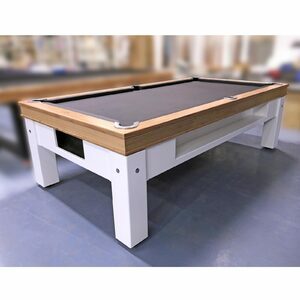 Please send us your POSTCODE & SUBURB, as well as access condition (ground floor or upstairs/downstairs, if easyaccess, if have lifts, etc) for home delivery quote. 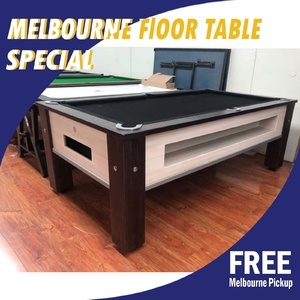 If you do need home delivery from area other than Melbourne and Sydney, please contact us for a solution. 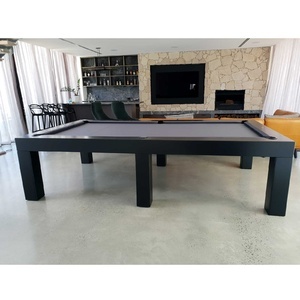 Shorter cues can be used to accommodate rooms with awkward corners or where space is at a premium. 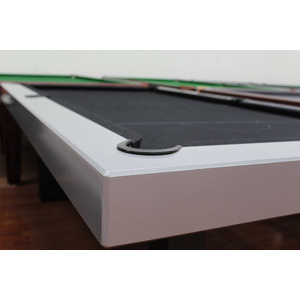 For more information, feel free to contact us.